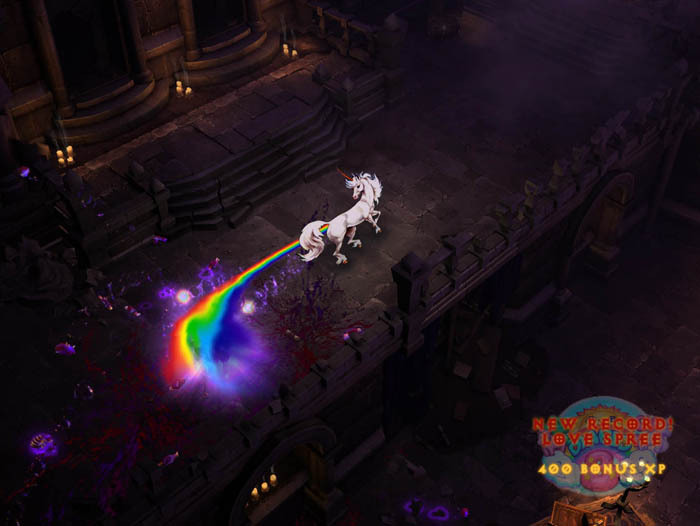 Is this Diablo 3’s answer to the secret Cow Level in the previous games? Gamers poking around in the Beta file found these information about a funny secret level for Diablo 3. Is it legit? Maybe this is Blizzard’s answer to all the people who said the graphics in Diablo 3 looked cartoony.